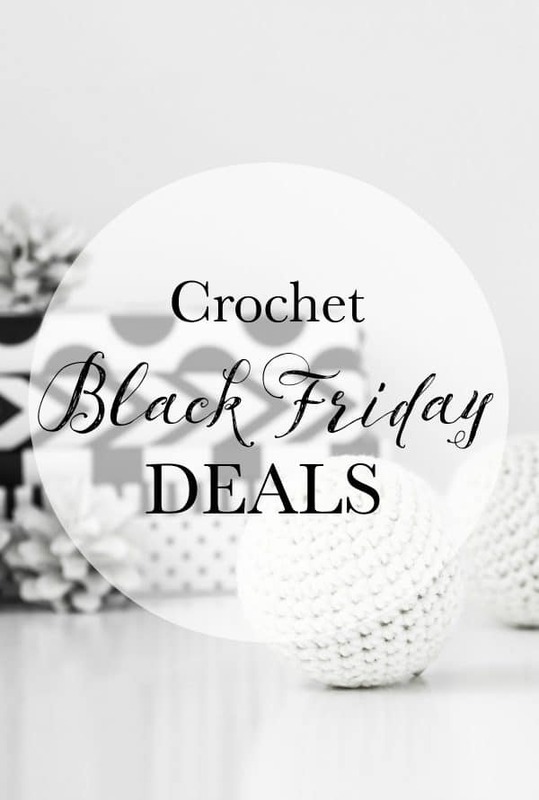 I’ve rounded up some of the best Black Friday deals for CROCHETERS! Stock up favorites, try a new product or hobby and find something fun for you or one of your crafty friends. Get it while it’s on sale! Some of these links are affiliate links, which means I earn a small commission at no extra cost to you. Thanks for supporting Whistle and Ivy! 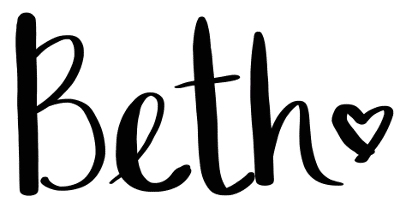 Black Friday for crocheters? Heck yes! 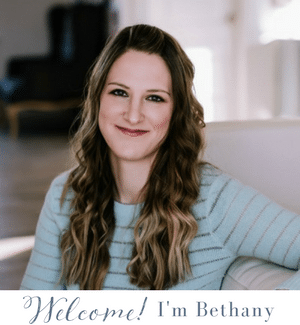 My inbox has been filled with deals for this week and I wanted to share some of them with you. Because I am a firm believer in treating yo’self! Some the Black Friday sales out there are a bit MEH (most of them to be honest), but some are YAY (check out the patterns sales!) So check them out, and I hope you find something you love! I will post on my Facebook Page if I see more killer deals. I hope these are helpful to you! 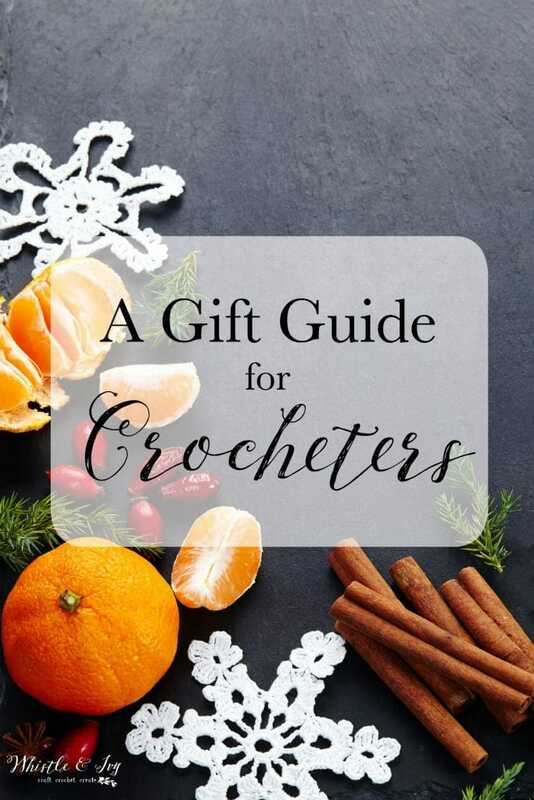 Also, check out my Crocheters Gift Guide. No one will be able to tell you that you are hard to shop for this year! 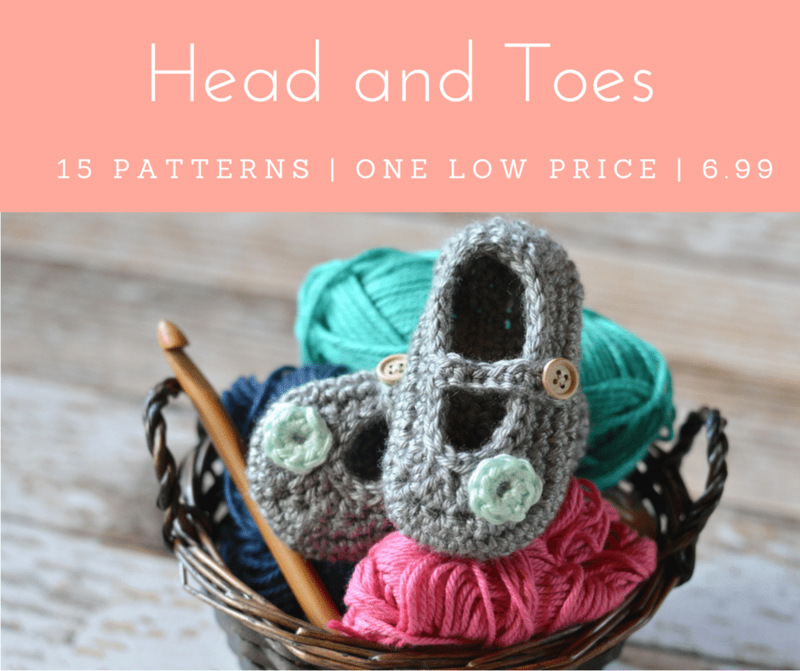 Want a FREE ebook, Tip Tuesday tips and Free Pattern Friday? Subscribe! Oh darn, I am sorry! You’re welcome Pam! I hope you find something good! OH thank you! I will add it to the list!